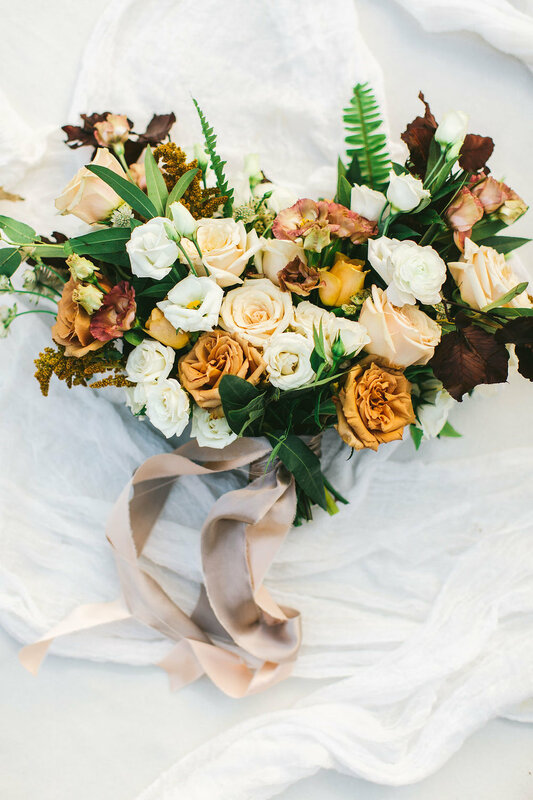 When I first started my floral design business, I knew one thing for sure: how much I loved flowers and how I wanted to be able to share their beauty with the world. What I admittedly wasn't an expert in was the business side of my passion- how could I turn this love of flowers into a profitable business? Fast forward several years later, through investing in education and a lot of trial and error, I have built a successful 6-figure floral design business, going from a full-time job to working full-time for myself, and supporting my entire family solely with the income from my wedding floral design work. I’m passionate about sharing what I've learned in years of experience with others, so that instead of letting your business to run your life, you can allow your business to be a life-giving and sustainable source of income, (and a career that brings you joy!) I love educating others and empowering them so that we can all elevate our wedding floral design industry together! 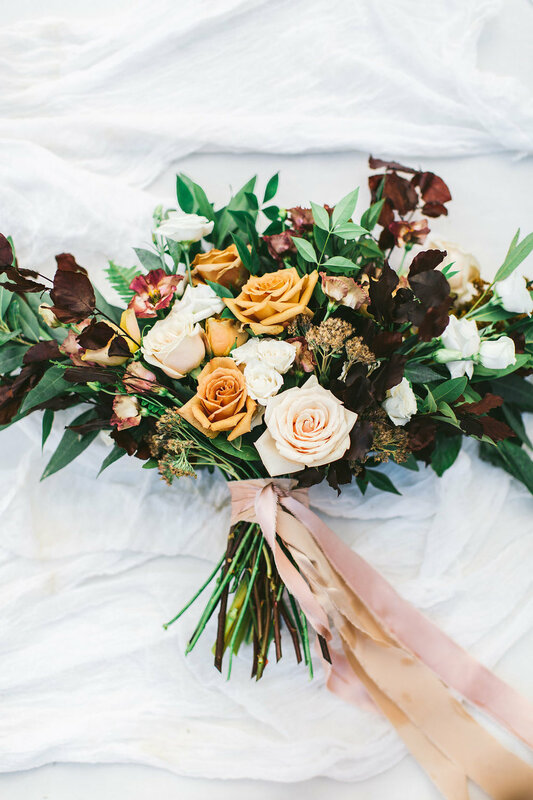 Do you feel like the floral design side comes more naturally to you, but the business side of flowers is overwhelming? Do you spend too much time writing proposals and tweaking them for potential clients who don't end up booking? Are you paying for styled shoots, advertising and other marketing methods and seeing no return on your investment? Are you frequently working with clients who you feel don't care that much about your work and are just looking for the best deal? Are you working way more than 40 hours a week and still feeling like you're barely breaking even? Are you rarely receiving inquiries from ideal clients or rarely booking weddings you are excited about? Do you feel constantly stressed out and frequently wondering how to make a floral designer lifestyle work for you and your family? Do you charge less than you feel like you're worth, but struggle to get clients to invest in a floral design experience with you? Do you find yourself frequently wondering how people "make it" in the floral design industry? These questions could go on and on, but if you identify with any of these, it's time to invest in yourself by attending this workshop! It’s a guarantee that you will walk away from this experience inspired, excited and equipped with all the tools you need to continue sustainable growth within your business! Don’t take it just from me- here’s what past attendees say! Currently, private workshops are a full day experience and are offered to individual businesses in an intensive setting. An intimate learning environment where attendees receive business coaching tailored to their specific needs, and a full day of 1-on-1 instruction from Courtney. Breakfast and lunch with snacks throughout the day!